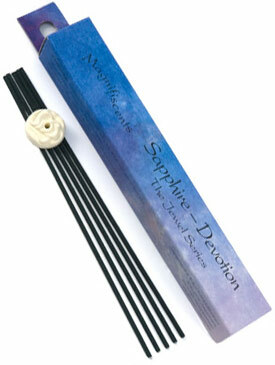 An abundance of sandalwood gives Sapphire an inviting scent. Calming and soothing, it is perfect for meditation or for repose in the evening. Clove, benzoin, vetiver and other spices add to this rare gem's value.